In the spirit of bare oak, never sealed and well worn, our Greenwich Oak flooring is a tantalising mix of muted greys and gentle golden tones that produce a pretty, less traditionally toned vintage floor that works wonderfully with natural contemporary or country style. 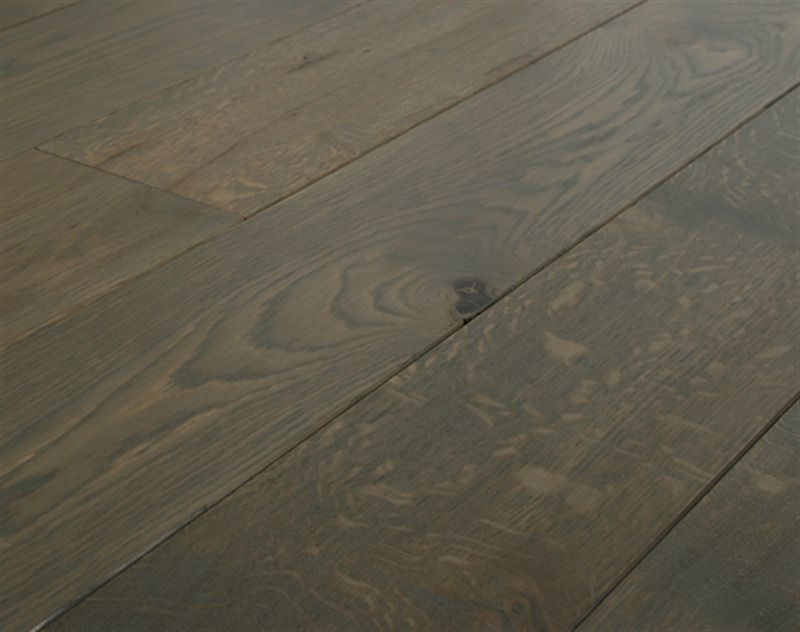 Greenwich Oak flooring is made on our Cottage Oak and features large and small knots and natural colour variation. 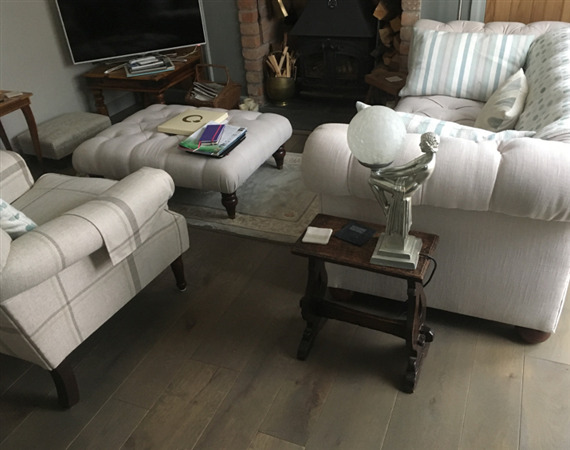 It is fully finished with our durable natural hardwax oil and is available as either traditional solid oak flooring or as an engineered oak floor on our award winning Strata all oak engineered boards.